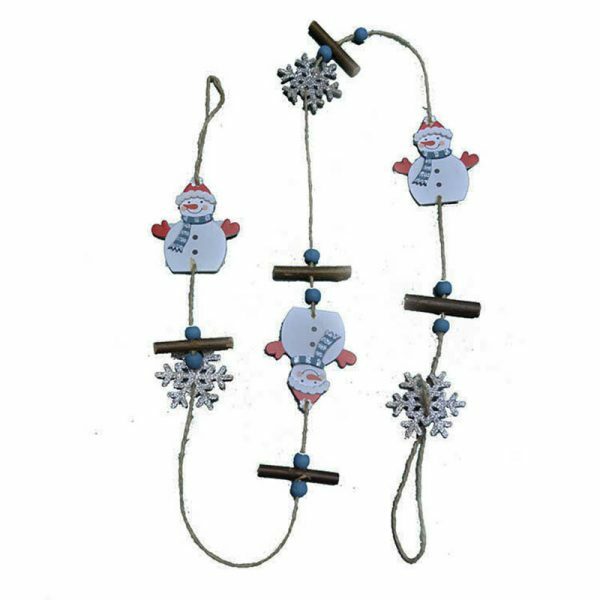 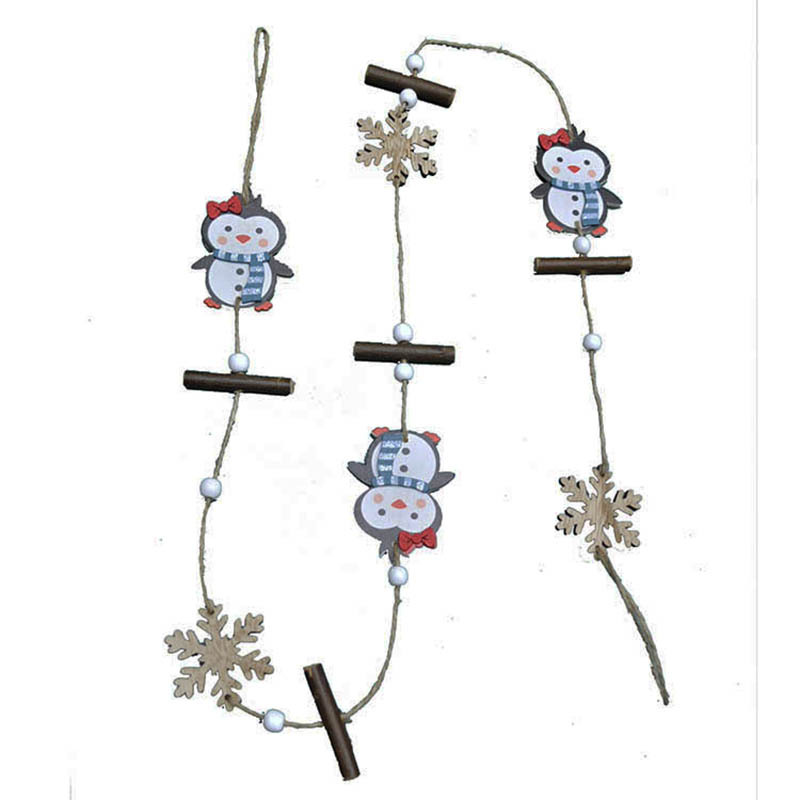 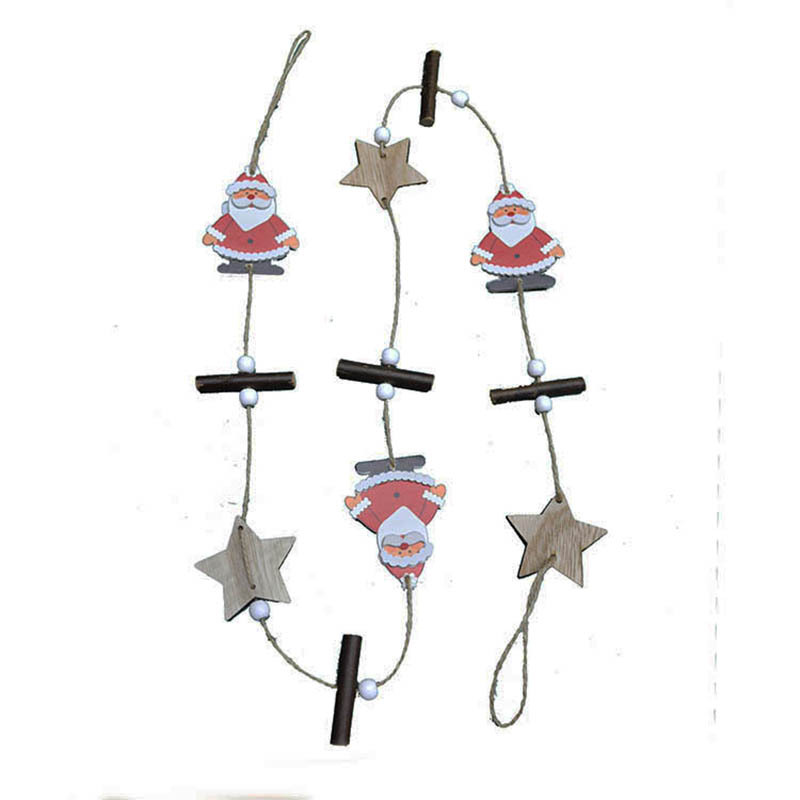 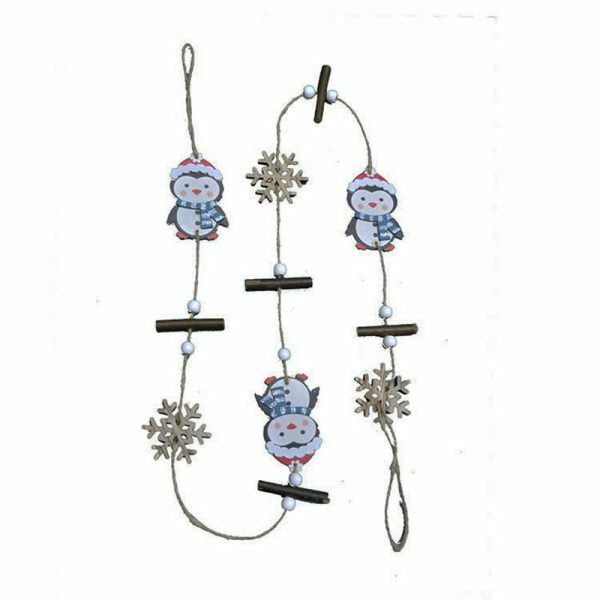 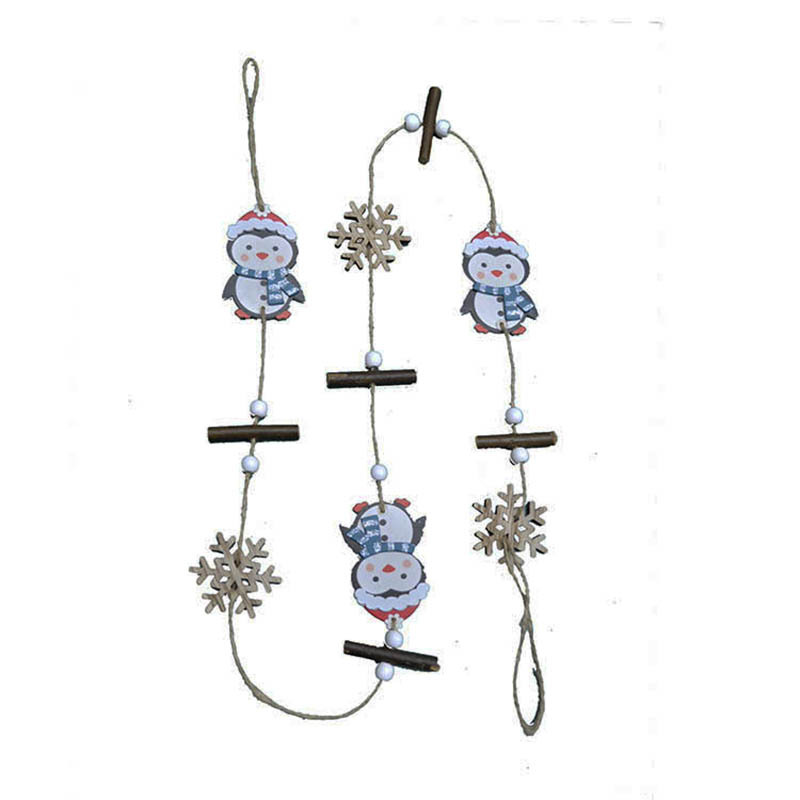 120cm wood garland with christmas design for home decoration - China-Crafts-Supplies, Sino crafts is a professional manufacturer and supplier of arts & crafts, officially established in 2003. 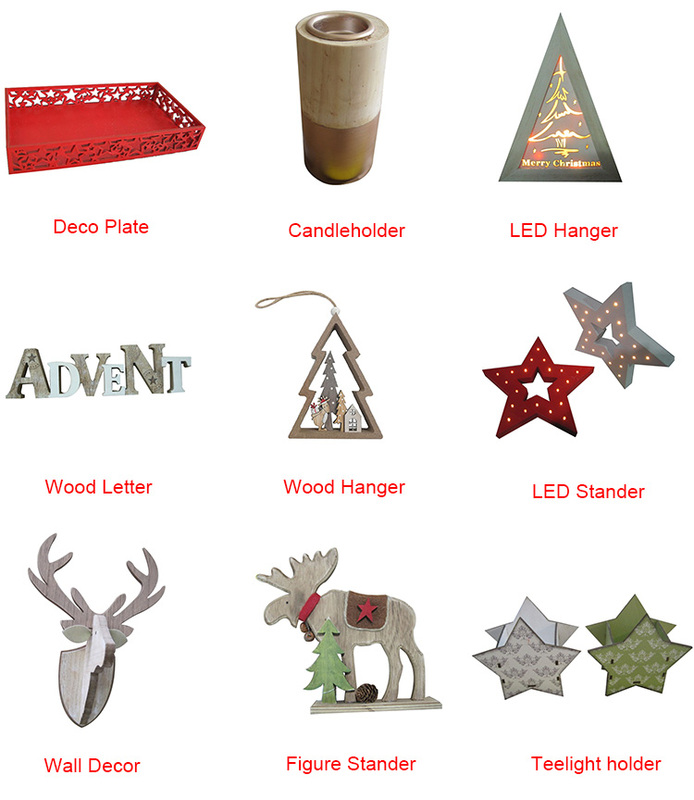 This Wood shape can be used for home decoration, in the coming festival, it brings you more perfect feeling in your home. 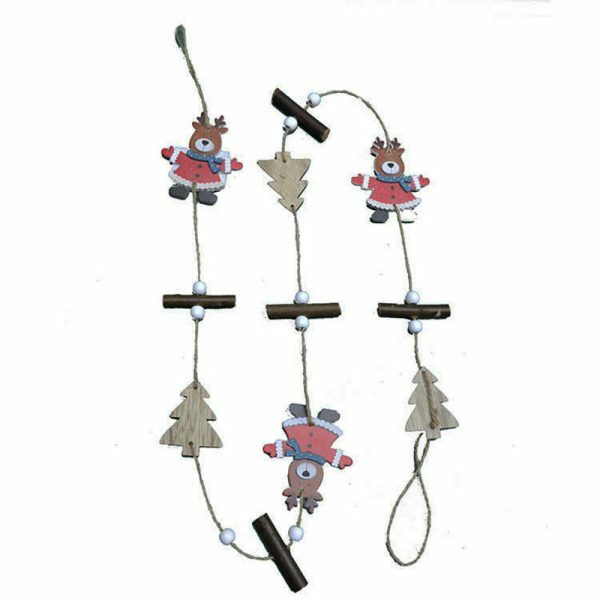 And also this is a very good gift for friends and family in the Christmas time. It will be perfect Christmas decoration for your home.